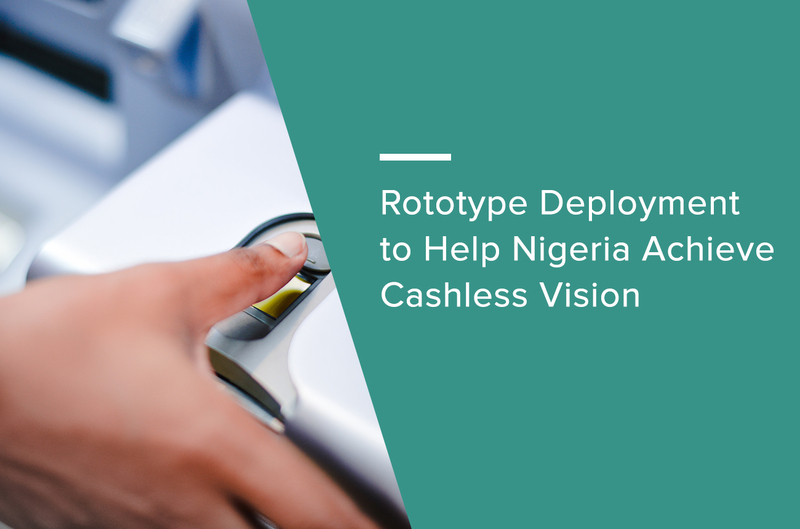 NEW York-headquartered and Malaysian-managed Rototype International has deployed a project in Nigeria that it believes will help propel that nation towards its vision of a cashless society that will also reduce money-laundering and crime. 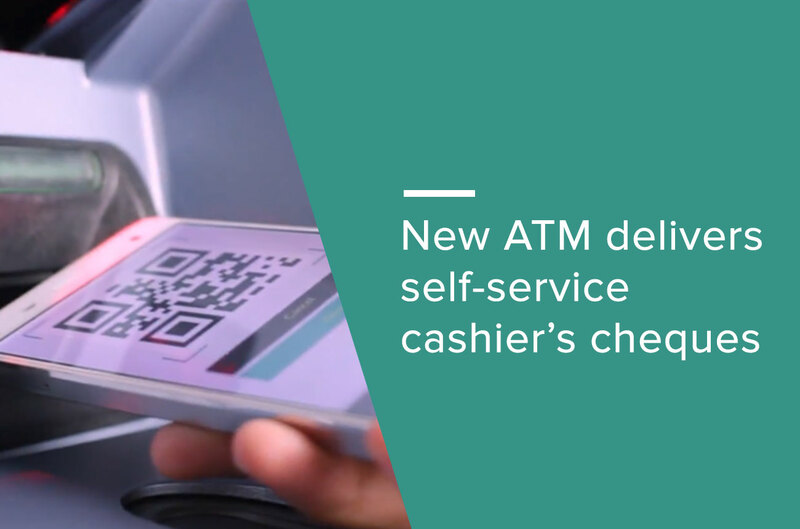 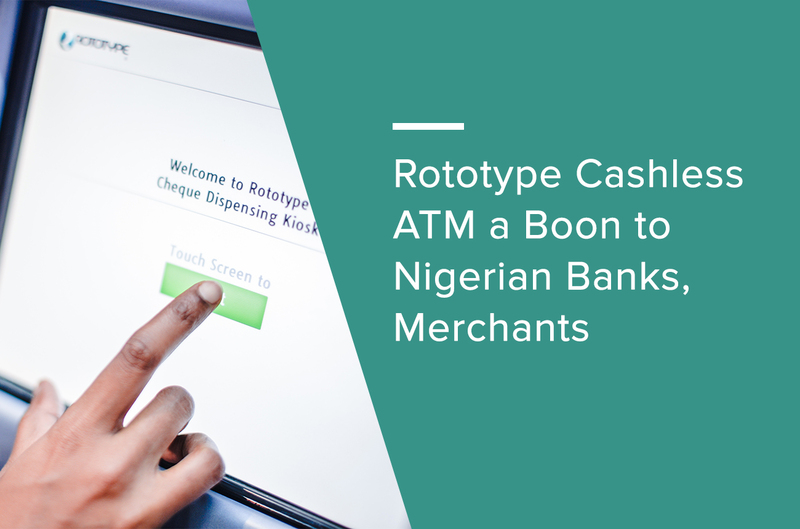 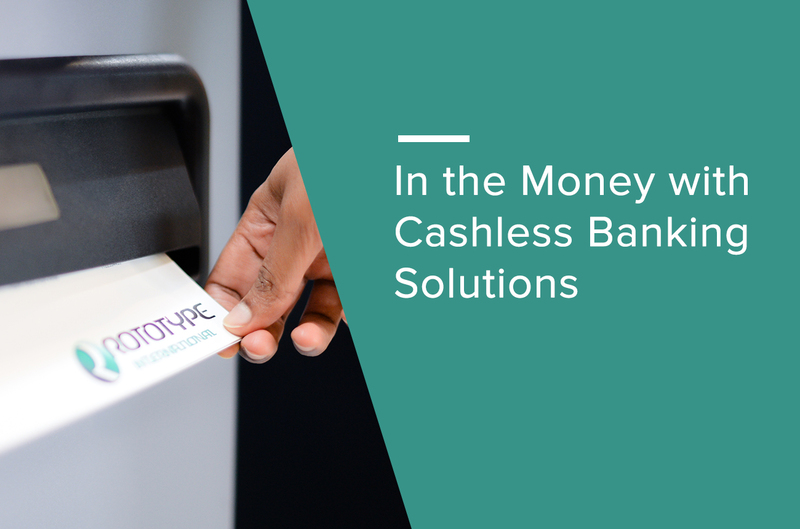 Rototype International recently teamed up with Orange Apple Technologies Ltd. of Nigeria to introduce the Rototype Cashless ATM — a self-service machine designed to maintain the familiar experience of a cash dispensing ATM — without the cash. 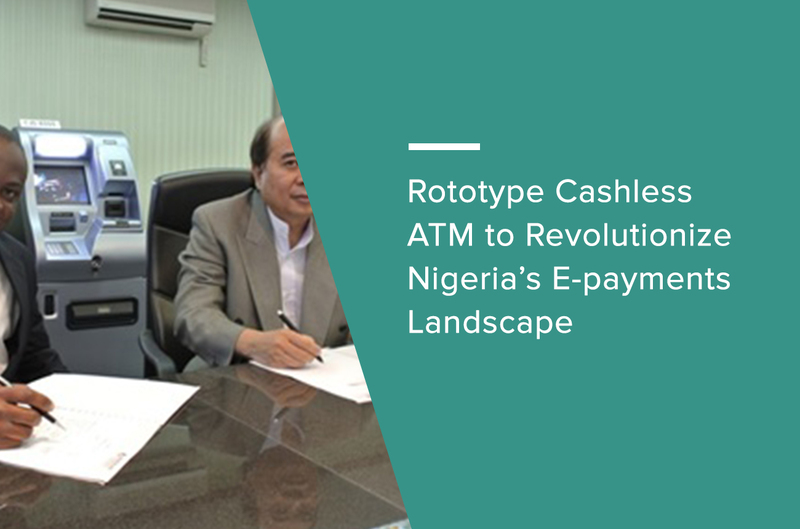 Nigeria has seen tremendous increase in the adoption of alternate payment channels(APC) since the implementation of its Cashless Policy in January 2012 – an initiative to encourage the use of electronic payment transactions, and to reduce the circulation of cash in the economy. 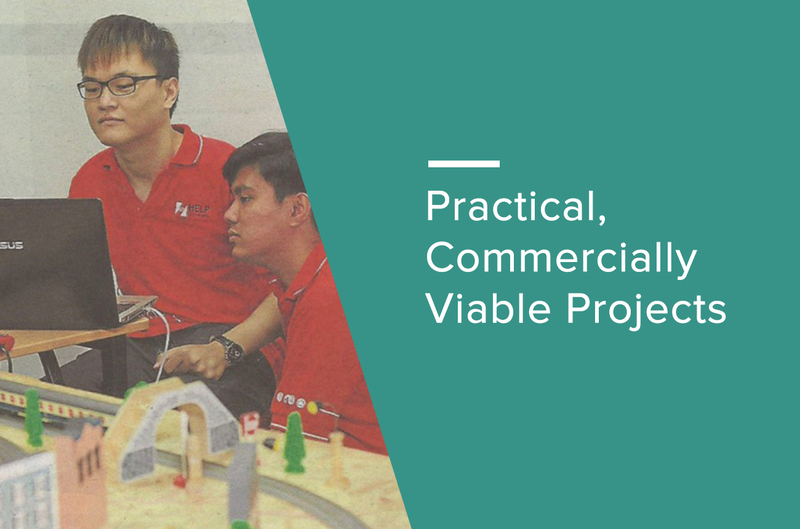 WITH a listing targeted for 2016, backed by 30 support engineers in Hong Kong,offices in Wall Street, Hong Kong, Singapore and of course in Malaysia, and gushing with excitement describing his company as “being in the right place at the right time,” you would have guessed Harres Tan (pic) to be the 20-something founder of a hot Internet company. 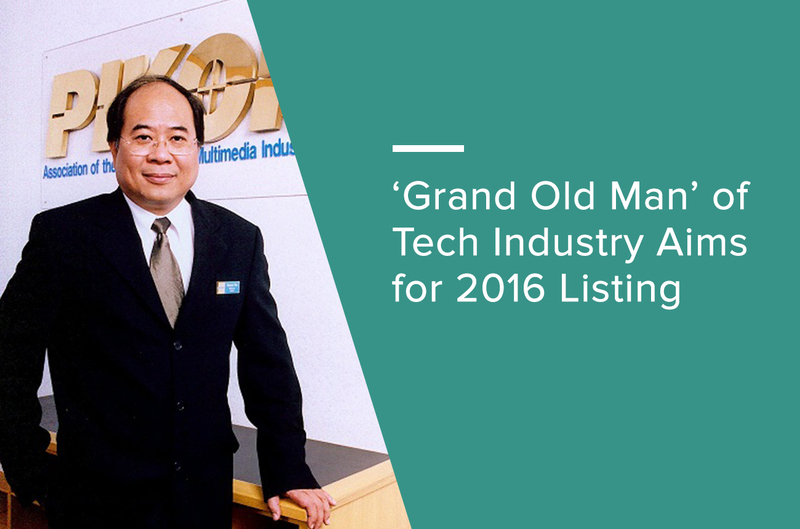 THE Asian-Oceanian Computing Industry Organisation (Asocio) has recognised Malaysian entrepreneur Harres Tan (pic) for his 30 years of outstanding contribution to the growth of ICT (information and communications technology) in the region. 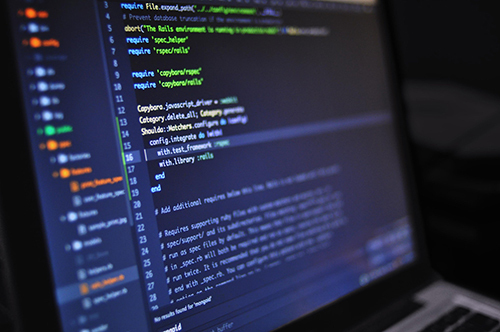 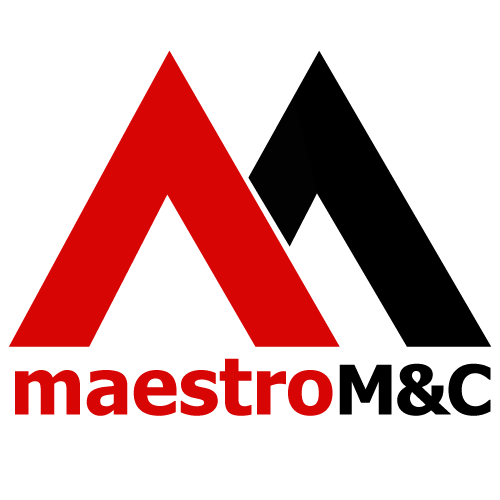 Being a proponent of industry mentoring, Rototype International’s group company HT Consulting recently partnered with the IT faculty of one of the leading universities in Malaysia to provide a platform for final year IT students to apply their knowledge in real industry-related scenarios. 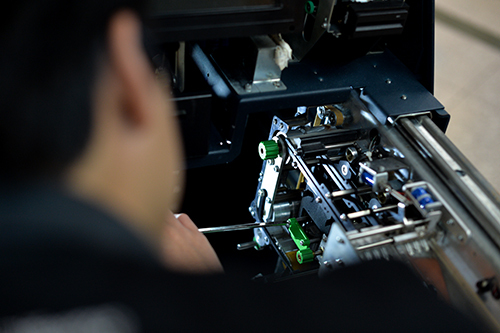 During his recent trip to Malaysia, Group CEO Harres Tan spent some time in an interview with FocusM where he excitedly talked about Rototype’s latest flagship products and a penchant for his 16-year old Mercedes S320. 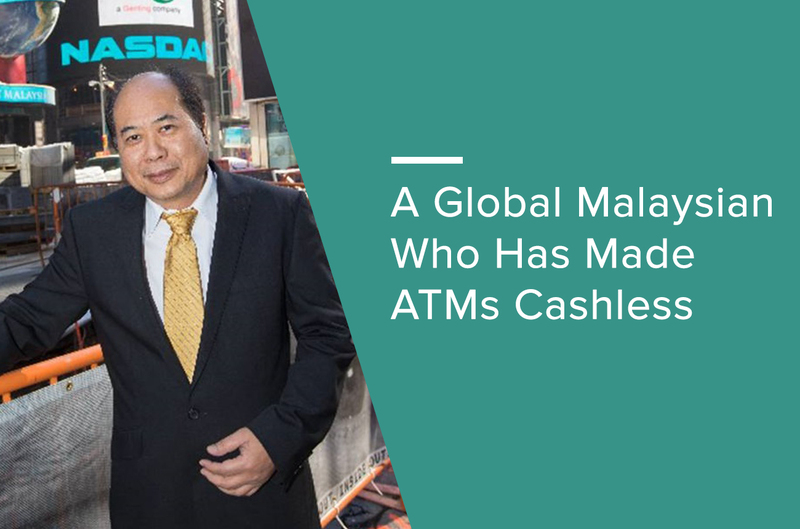 In a special Merdeka (Malaysian Independence Day) edition of The Star newspaper entitled ‘Global Malaysians’, Group CEO Harres Tan shares his experience about being a global technopreneur and what it takes to run a business in a world that has become flat. 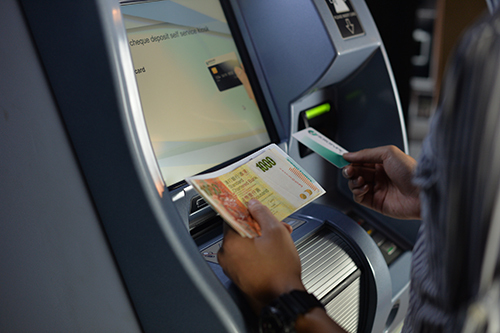 While it’s normal to see cash-out/cash-in ATMs in branches, cashier’s cheque machines remain a rare sight. 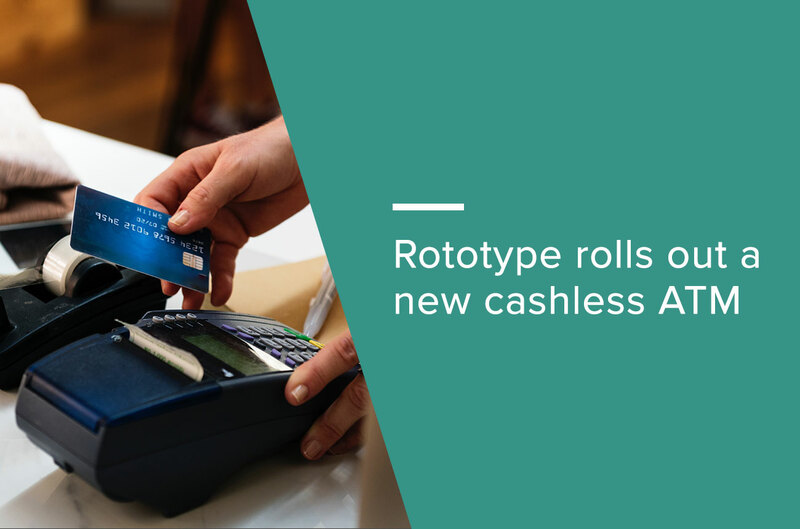 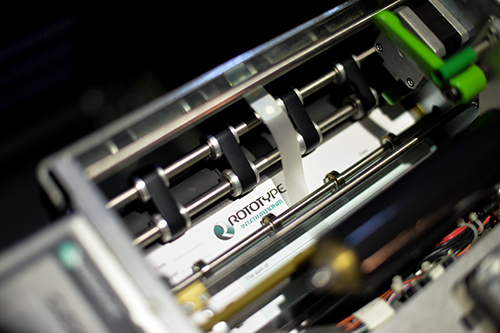 But Rototype International recently unveiled a new offering — the CJD 8000 Cashier’s Cheque machine.